Live 4 Bikes bicycle shop Services The city of Lakewood Community! So all ya'll Lakewood residents better stop by! We have awesome deals for you. 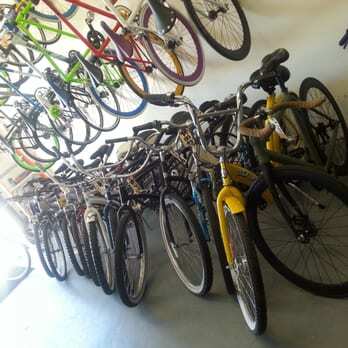 We sell, buy, trade and repair bicycles!